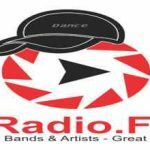 1Radio FM Dance live broadcasting from Australia. Radio FM Dance plays dance music as this is the dance genre based radio form the broadcaster and if your are supposed to be the fan of such kind of music that you without any hesitation can tune in to the radio and can enjoy their presentation of dance music based radio programs around the clock. 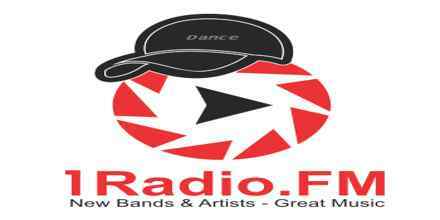 1Radio FM Dance is one of the most famous online radio station on Australia.